You can order a 10-month open Gift Voucher or select any available date. A high speed passenger ride can be added for £10. Up to 1 hour at the venue. Severe weather may cause the experience to be delayed or postponed. Refer to our terms and conditions for more details. You can pre-order a photo package for £25 once you have put this voucher in your basket. An optional collision damage waiver will be offered to you at registration on the day and starts at £25 for one vehicle with a supplement of £5 per extra vehicle after that. Drive the breathtaking Audi R8 at Dunsfold Park in Surrey. 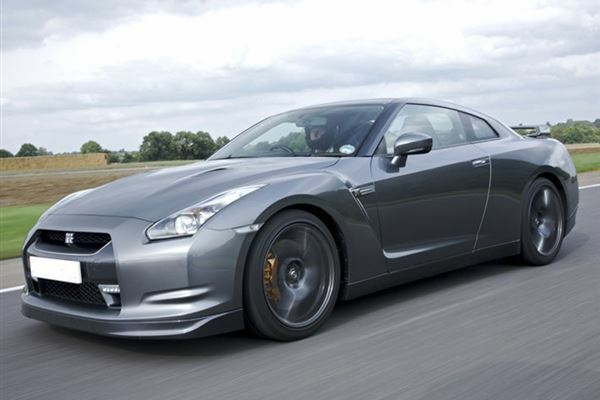 4 thrilling laps in one of the most recent supercars to hit the UK roads. Drive 2 iconic British Supercars, the Aston Martin DB9 and the classic Jaguar E Type high speed around the specially laid out Circuit at Heyford Park. 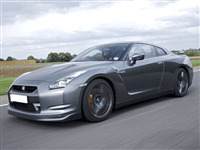 Choose one car to drive from a selection of supercars for the supercar taster driving experience in Hertfordshire. Drive a Lamborghini or an Aston Martin, the choice is yours. The Juior rally half day experience allows kids to leanr basic rally skills. Experience can be purchased as a 10 month open gift voucher.